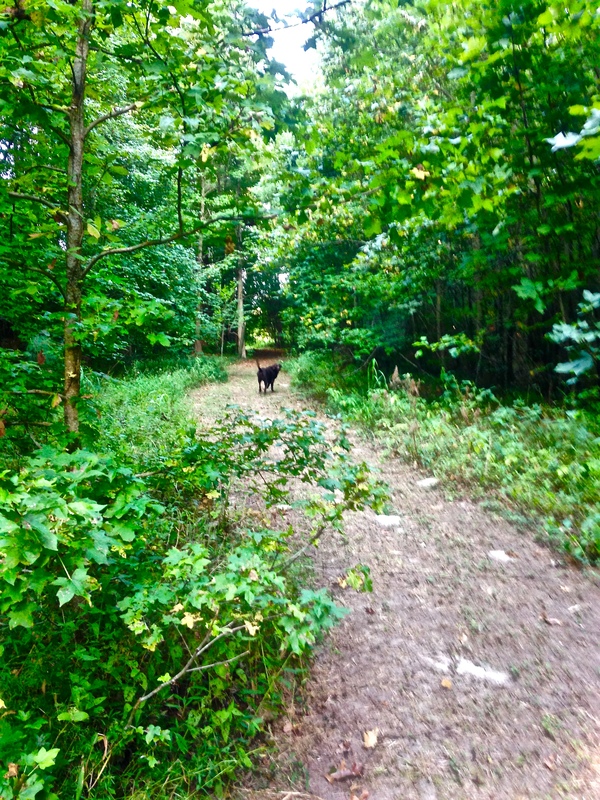 River and I have a trail we use when running the roads becomes dull. I expect either run is fine with her. But, there does seem to be more to sniff when we’re off road. So, the day started with plenty to sniff. 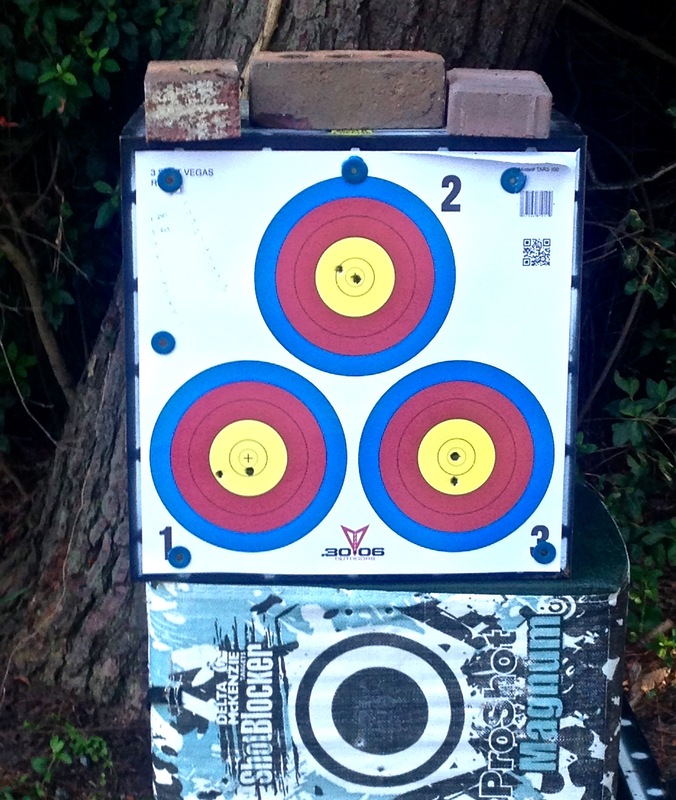 The “sniff and run” was followed by archery practice at 18 meters. I have changed my stance, as result of my new coach, Charlie Sneed, suggesting I give it a try. Basically, the stance is opened up a bit and my feet are more angled. It’s taking a bit of practice to get the new feel of my feet. I’ve also been shooting strictly with a hinge release for the past couple of weeks. During 3D the footing is often so bad that I prefer a thumb release. With a thumb, if I slip a little I can control the release and not waste an arrow. I’ve shot using both hinge and thumb during 3D. Essentially, I don’t see a difference and my scores remain the same (that is not statically difference.) So, the extra security I think I get with a thumb probably isn’t real. Before I shot this afternoon, Brenda and I took a nice paddleboard trip down Little River. As we headed out the wind was to our face so the return trip was a faster paddle. Afterwards, it was more 18-meter practice. For this session I used three releases, two hinge and a thumb. Again, no difference.